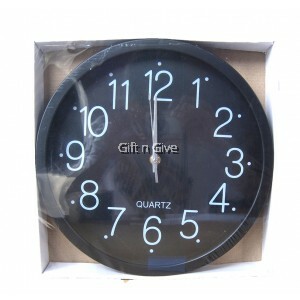 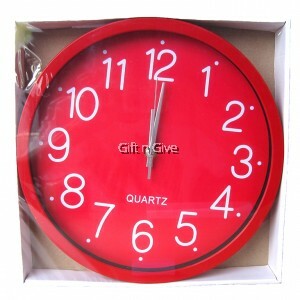 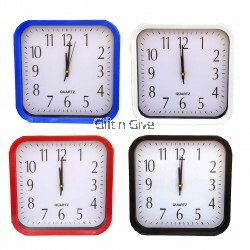 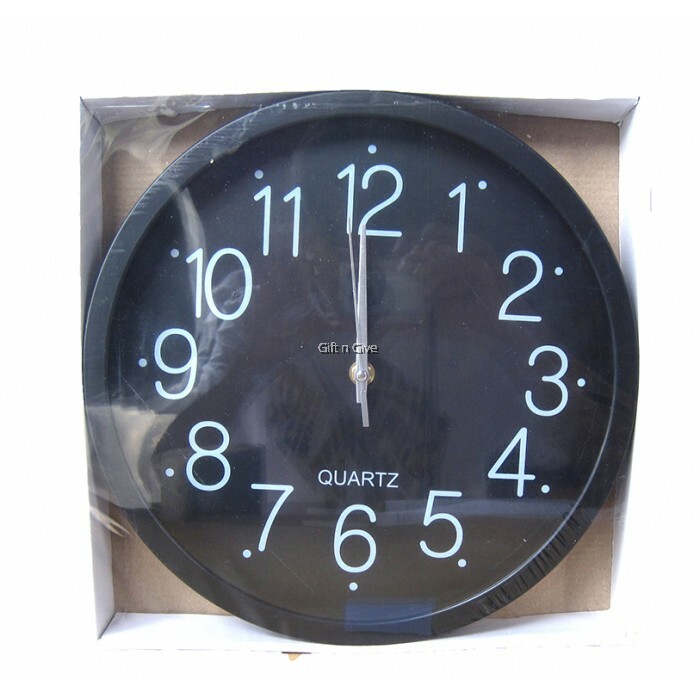 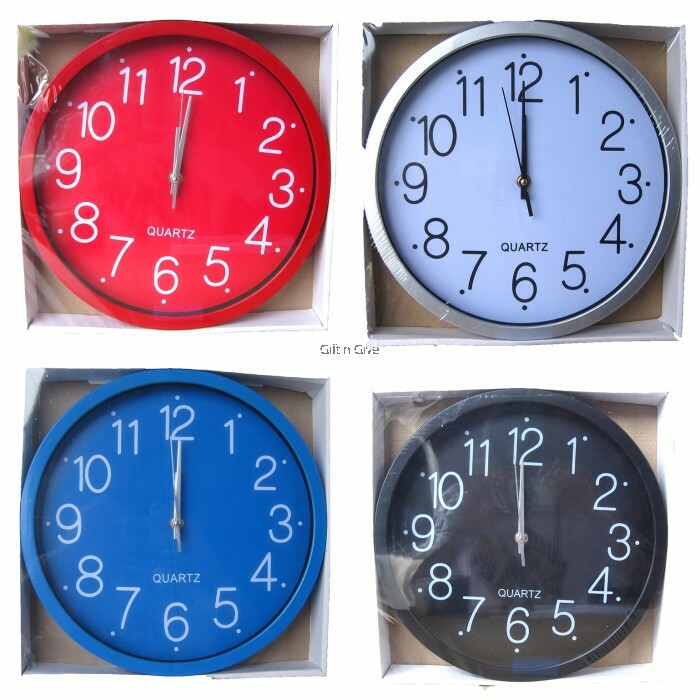 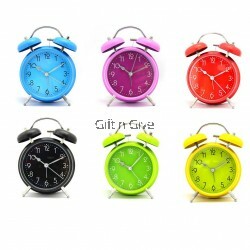 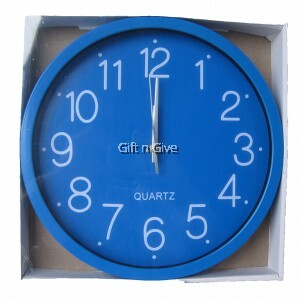 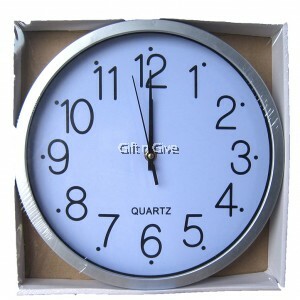 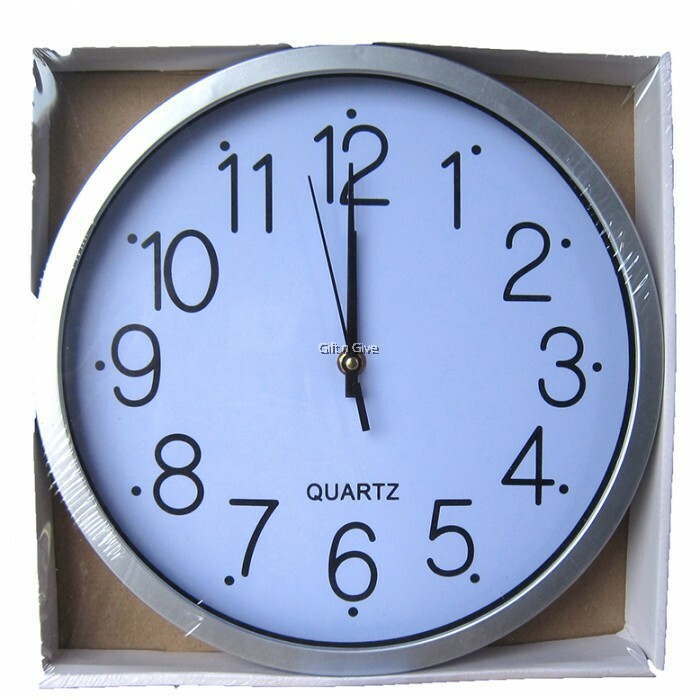 This product is a Wall Clock, which is 29cm in Diameter. 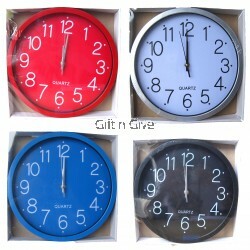 There are four colours available (White, Red, Black and Blue). It can be hung on the wall. 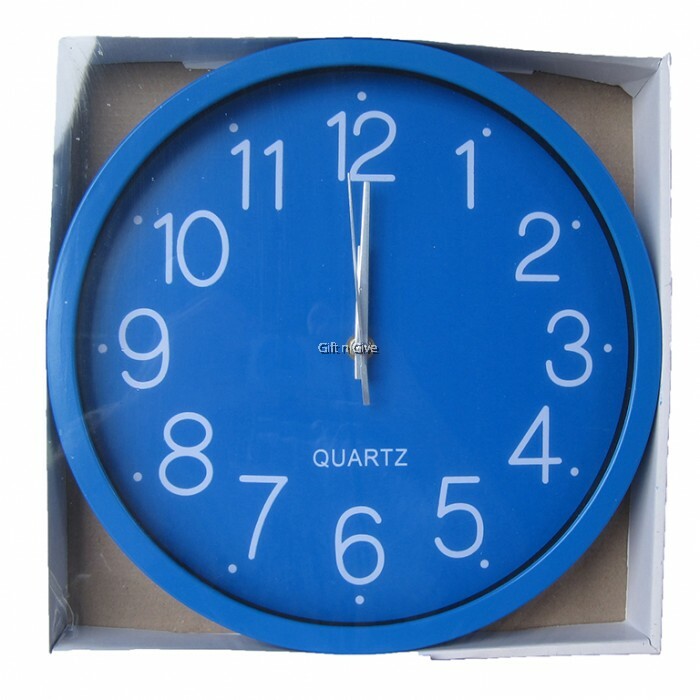 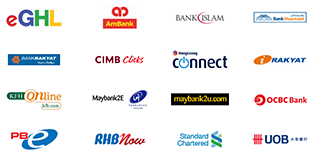 It is well-designed and selling at an affordable price.